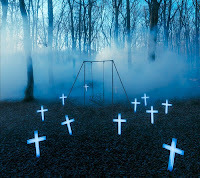 the GazettE - Ballad Best Album TRACES VOL. 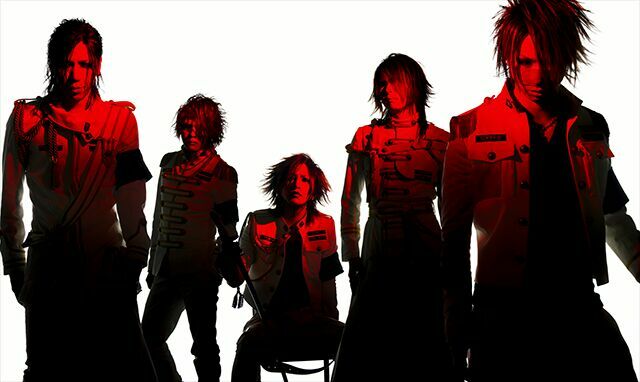 2 International Release Details | VKH Press – J-Rock & Visual Kei Coverage Worldwide! 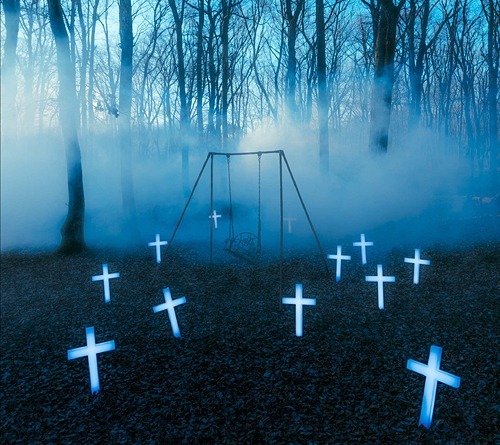 the GazettE will commemorate their 15th anniversary with the release of TRACES VOL.2! This volume of TRACES will be a collection of the band's best ballads such as "Cassis", "PLEDGE", and "Without A Trace". TRACES VOL. 2 will be be released on March 8 in Japan, digitally worldwide from March 10, and will later be available physically in Korea and Hong Kong on March 14th and in the UK and Europe on April 7th. UK/EU editions are released courtesy of JPU Records. Physical copies of the album will be in limited edition, so pre-order your copy at JPU Records where orders will include a free poster! 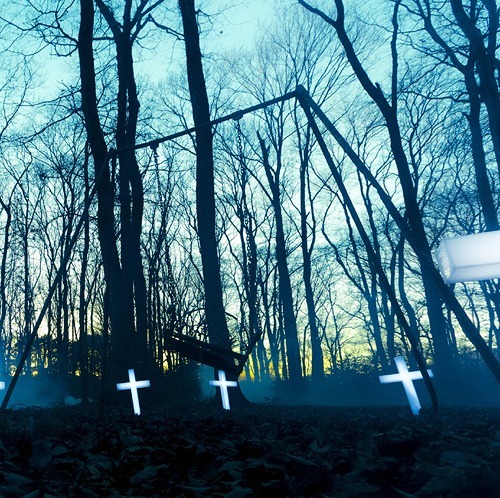 The compilation album sees the GazettE bring new life to a selection of their ballads, now staples within Japan’s visual kei genre, by re-recording and remixing them. The regular edition CD will feature ten of these tracks. The limited edition CD and digital release will boast two additional songs; Ito and Taion, with the former including lyric translations, transliterations and special packaging. 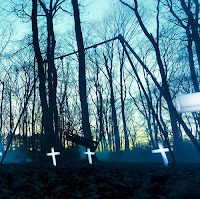 TRACES VOL.2's physical UK/EU release will follow the release of THE GAZETTE WORLD TOUR16 DOCUMENTARY DOGMATIC –TROIS– on DVD, Blu-ray and as a digital download from 24 March. The physical version of the documentary from JPU Records includes English, French, Germain, Spanish and Italian subtitles and will include a poster when purchased directly from the JPU Records online shop.